The first season of Luke Cage might have ended with a whimper, but this season goes out with a bang. 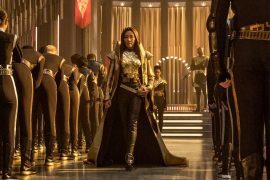 Showrunner Cheo Hodari Coker and his writers have used last season’s weak narrative to expand everyone’s arc in season 2, and the result is one of the most exciting yet frustrating seasons of television I’ve seen in years. It covers an astonishingly wide variety of topics that African-Americans have to face today; racism, toxic masculinity, religion, violence, and self-identity. 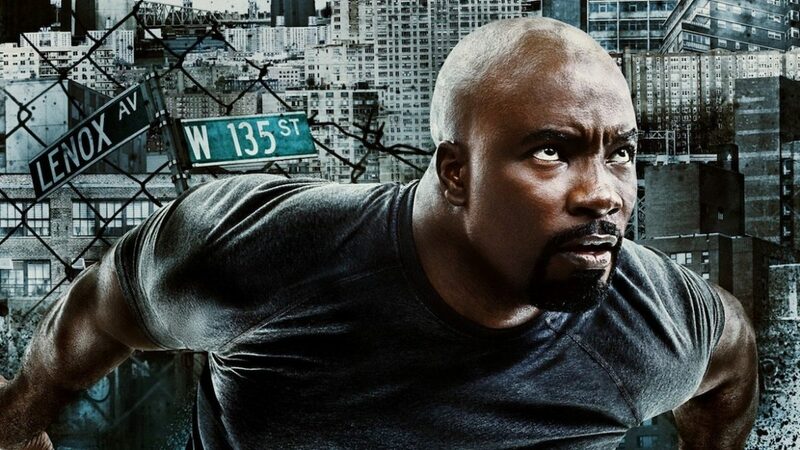 After becoming ‘Harlem’s Hero’ following season 1’s climactic fight against Diamondback, Luke (Mike Colter) is at first reluctant to embrace the mantle of neighbourhood protector, but his ego gets the better of him as his fanbase grows. 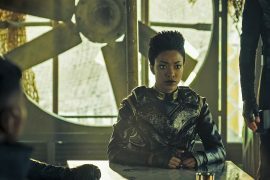 This concept of hubris is an overarching one that comes to encompass the whole season, with each character struggling with their own self-conceit. Misty (Simone Missick) is trying to overcome her disability, now she’s lost her dominant arm—that helped her excel in basketball as well as simply write her name. Mariah (Alfre Woodward) is trying to rise above the violence she was raised in, but can’t escape it by the end. And Luke? His imperviousness is the honey that attracts bees, especially after he decides to taunt every villain in a video that goes viral. Enter a new adversary, Bushmaster (Mustafa Shakir), who rises to fight for his own place in Harlem’s heart. 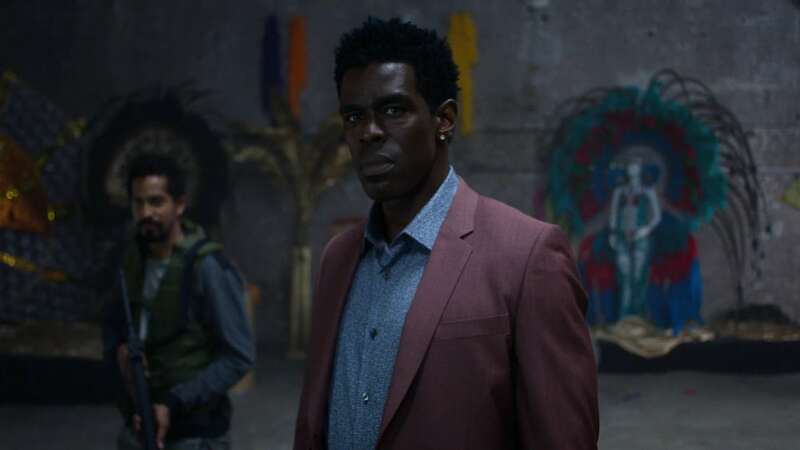 Bushmaster is part of a Jamaican gang, which makes this year’s episodes even more interesting as we go deeper into the racial dynamics that exist between people of colour. I can’t speak to the accuracy of this, but it does make for entertaining TV that also manages to educate the audience on the need to differentiate between people of different ethnic backgrounds. 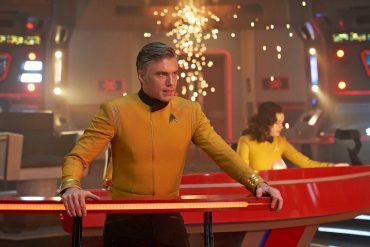 The season starts off slowly, however, as we’re again faced with the still under-utilised Claire (Rosario Dawson), who gets the mind-numbing task of now being Luke’s stereotypical girlfriend. She nags at Luke to stop letting his ego be the better of him…. she tells him to reconnect with his father (Reg E. Cathey)… and he tells her to stop nagging. 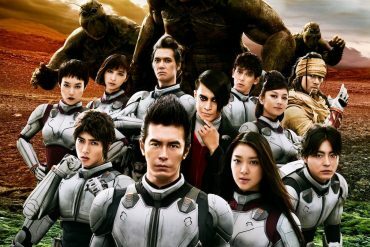 It’s a typical case of toxic masculinity and how it can break couples up, and it’s overdone as a plot point. It’s interesting to see the family dynamics at play in Luke Cage now, as Luke is reunited with his dad, while Mariah tries to reconnect with her long-lost daughter Tilda (Gabrielle Dennis). 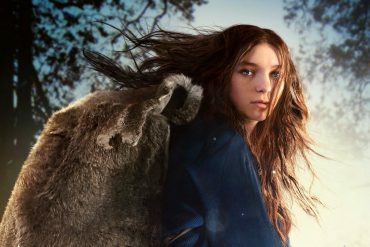 As with season 1, the show excels when it comes to casting. You can almost see the father-son and mother-daughter resemblance, both emotionally and physically. 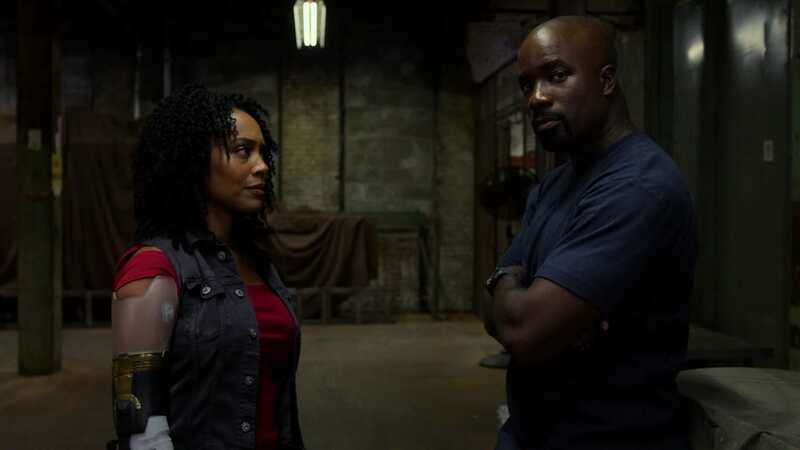 Some say we end up becoming our parents, and Luke Cage uses that wisdom as inspiration to show these two different familial pairings, and what happens when you resist the similarities for too long. In that sense, Reg E. Cathey is especially superb, spouting Bible scripture as a pastor and navigating the tricky territory of tough love. It’s a great loss to that he passed away before the season was released on Netflix, and perfect that it’s now dedicated in memoriam to him. Even with Bushmaster providing a lot of the action, it’s Alfre Woodward’s Mariah who becomes the emotional centre of everything. The show hinges on her performance as the slowly unravelling matriarch of crime; her insistence to go legit and wash away the sins of her family would seem overwrought otherwise. She’s spectacular, making us feel uneasy and irritated, then horrified and confused. Woodward’s performance is the reason Luke and Misty’s unending indecisiveness over what to do about Mariah, makes any sense at all. Luke and Misty really do spend most of this season flip-flopping back and forth. Over 13 episodes, Luke saves Mariah at least four times, then tell himself he won’t do it again, but then change his mind. It’s the hero’s conundrum: do you have a duty to save everyone, regardless of who they are and what they represent? It does make for slightly dull and messy drama, seeing Luke and Misty constantly arguing over whether to let Mariah walk free for the greater good, but it helps the never-ending violence and escalation seem real. After all, nothing in life is ever black and white. Luke Cage shows us those in-between moments and lets us decide what we would do in their shoes. 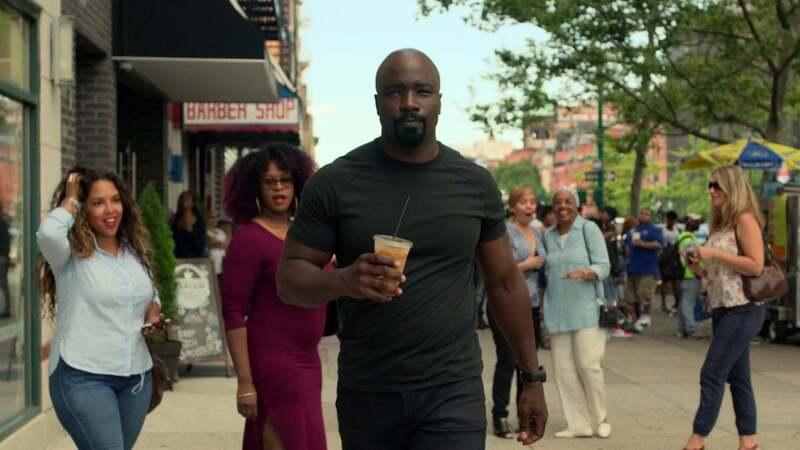 Luke Cage also manages to make full use of its cast this year (except for the previously mentioned Rosario Dawson), and everyone’s given enough space to stretch their acting muscles and help deliver a season low on weak links. 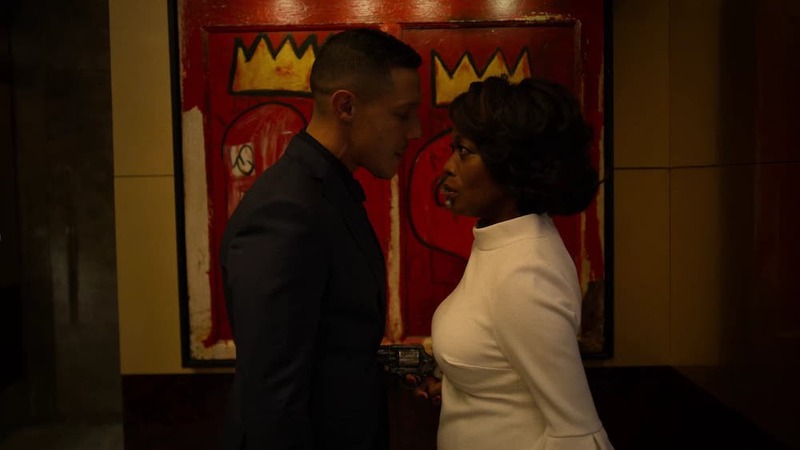 Even Shades (Theo Rossi), the most stereotypical macho villain around, is given an emotional backstory that starts to make sense of him. 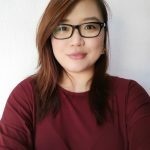 Once Coleen (Jessica Henwick) and Danny (Finn Jones) from Iron Fist turn up, they’re given time to spend with their respective Marvel partners. I can safely say I would now watch a Daughters of the Dragon spin-off, as well as a season focused on Power Man & Iron Fist. 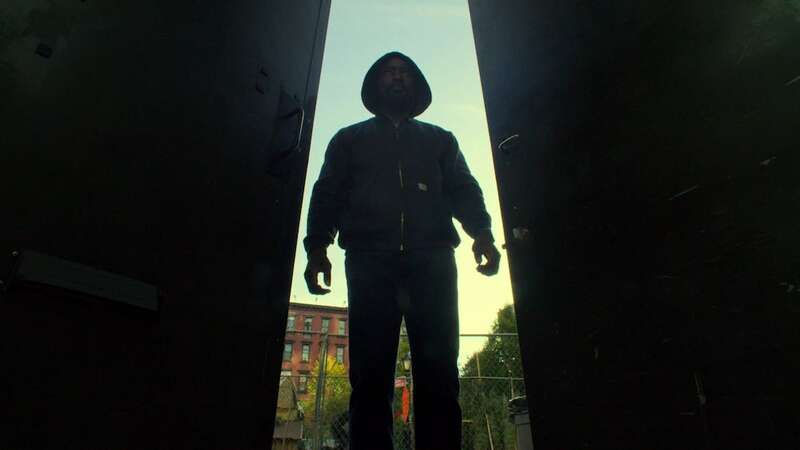 They add just enough character to round out the Luke Cage corner of this universe, and are surprisingly a welcome face that don’t deflect attention from the show’s main concerns. In terms of production, the music in Luke Cage continues to underpin the emotions of the episodes. Adrian Younge and Ali Shaheed Muhammad, the composers, have made it much more explicit this time, with entire scenes focused on musical performances at nightclub Harlem’s Paradise. 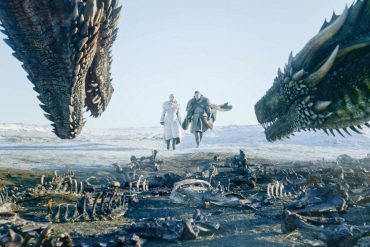 It’s testament to their expertise that it still flows as well, and works wonders in guiding the audience in the right direction without extraneous exposition. 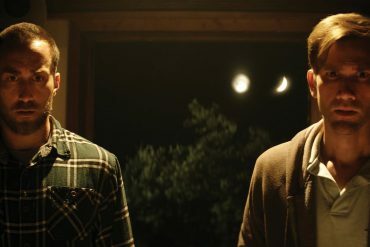 The last song in the finale, “They Reminisce Over You”, is representative of how much the show has evolved from the beginning, and caps off a shock ending you won’t see coming. 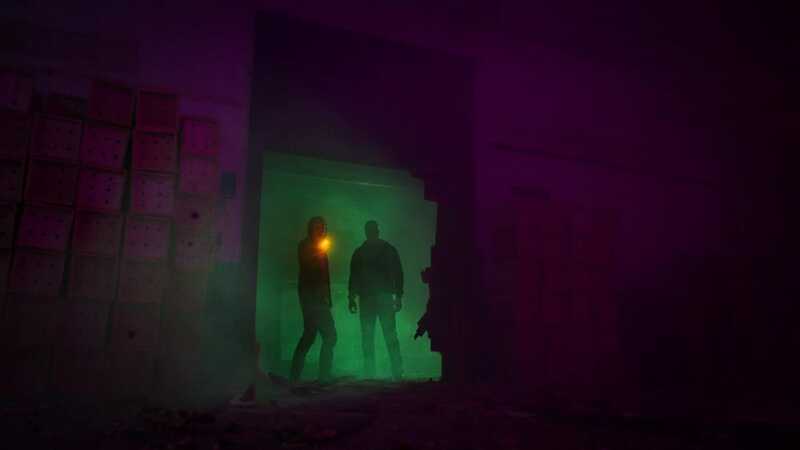 In the end, it might be helpful to view Luke Cage’s second season through the lens of religiousness, as at least four out of the Seven Deadly Sins are present: pride, greed, wrath, and envy. And it still packs a punch, even if things are poorly paced at times. The series seems set on showcasing the reality of street-level crime: even when you try your best, sometimes even a bulletproof African-American man can’t win them all. writers: Cheo Hadari Coker, Akela Cooper, Matthew Lopes, Ian Stokes, Aïda Mashaka Croal, Nicole Mirante Matthews, Nathan Louis Jackson & Matt Owens. directors: Lucy Liu, Steph Green, Marc Jobst, Salli Richardson-Whitfield, Kasi Lemmons, Millicent Shelton, Rashaad Ernesto Green, Neema Barnette, Clark Johnson, Andy Goddard, Stephen Surjik, Evarado Gout & Alex Garcia Lopez. starring: Mike Colter, Simone Missick, Theo Rossi, Rosario Dawson, Alfre Woodard, Mustafa Shakir, Gabrielle Dennis, Jessica Henwick, Finn Jones & Stephen Rider.